GnuPG Plugin For Microsoft Outlook 2010: Fight CISPA! In that video I mentioned encrypting your email using a free alternative to PGP that is fully compatible called GnuPG. It comes in a Windows version called GPG4Win, and it used to have a cool Outlook plugin that came bundled with it. That plugin only worked for Outlook 2003 though, and didn't work so well for Outlook 2007 or Outlook 2010. Well I found a new plugin that works fine in Outlook 2010, even though it's still in Beta. It's called the Outlook Privacy Plugin. Outlook Privacy Plugin is a security extension for Outlook 2010. 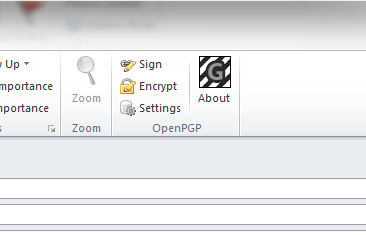 It enables Outlook 2010 to send and receive email messages that are encrypted and/or signed with the OpenPGP standard. 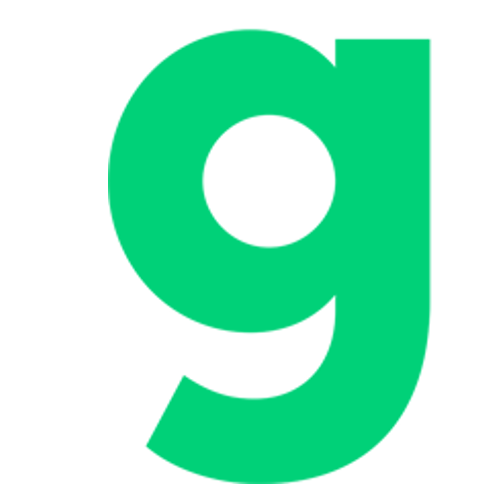 Outlook Privacy Plugin uses GNU Privacy Guard (GnuPG/GPG). This plugin is in BETA status and is based on an earlier plugin for Office 2007. If CISPA passes I will start requiring all email communications to and from my personal email be encrypted with PGP or GnuPG. I will have an automated response telling people that when they email me as well. If the Government wants to play dirty, and go through my personal stuff without a warrant, I'm not going to make it easy on them. Let them try to crack it with their new spy facility in Utah! What do you think about CISPA and encrypting your email? Do you already use GnuPG? If not why? Please sound off in the comments! | Set Up Free Email Encryption In 15 Minutes!